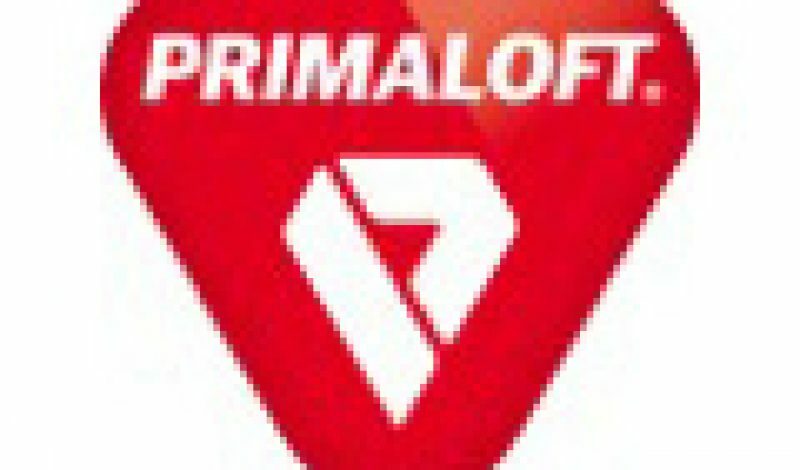 PrimaLoft insulation has been found in products ranging from ski jackets and sleeping bags to home bedding goods for twenty-five years. Their PrimaLoft One has been one of the top performance insulators on the market and one of the only choices for extremely wet conditions. With the advent of treated down products and new synthetic insulations like Mountain Hardwear’s Thermal. Q Elite™ and Arcteryx Coreloft™, PrimaLoft has responded by taking synthetic to the next level and will be bringing to market a blend of their synthetic fibers and a water-repellent down. PrimaLoft claims the new insulation, while providing the weight and compressibility of down, can retain 94% of its warmth when wet and will dry 4 times faster than conventional down. “When we first saw the PrimaLoft® Performance Down Blends product, we felt we were looking at what could be the most disruptive and commanding new insulation technology of the decade,” said Tim Bantle, director of apparel, Black Diamond Equipment. The new down will come in three different performance levels: Gold, Silver, and Black. Gold will be the top level offering performance equivalent to 750-fill and Silver at 650. The new insulation will launch within offerings from adidas Outdoor, Black Diamond, Helly Hansen, Sherpa, Sunice and Under Armour.. Along with the new Performance Down Blends, PrimaLoft is introducing new technical fabrics and fleece. Their refreshed look and retail branding will launch in the second half of 2014.